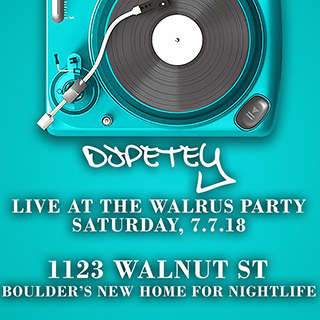 New Mix – Live From The Walrus 7.7.18 | DJPetey.com!!! I’m back on my mixtape grind this summer! 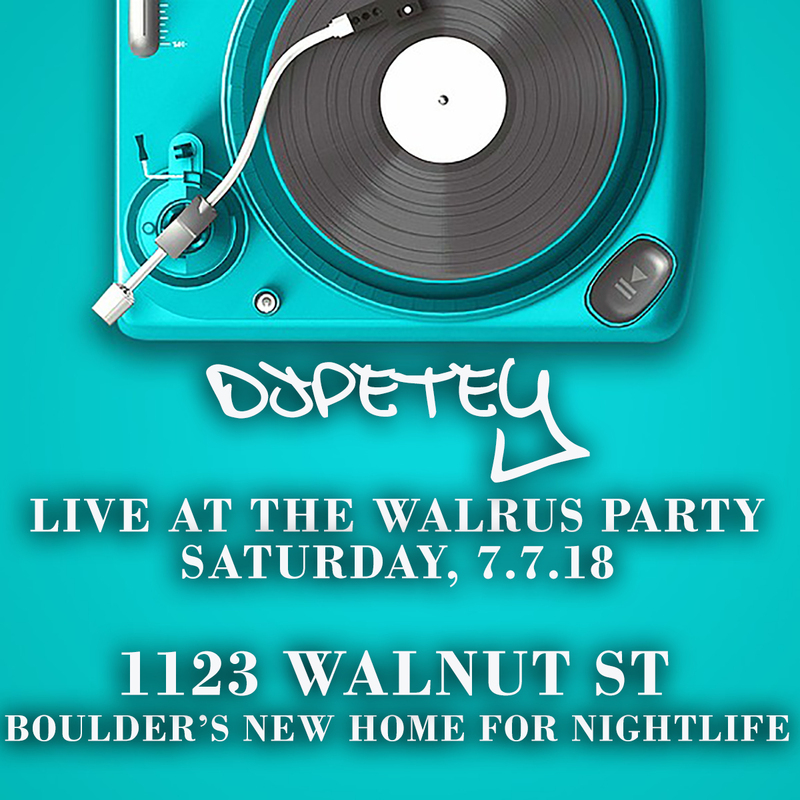 Today’s post is a live mix from last saturday at the Walrus Party (1123 Walnut St). An hour and a half from a packed night at the new spot. If you wanna listen and/or download now, click HERE for the direct link. If you are a podcast subscriber, check your feed. It should be there already. If you wanna check out the cover and track listing, click “read more” below. I’ve got at least a couple more mixes coming this summer so stay tuned over at www.djpetey.fm for more free music!